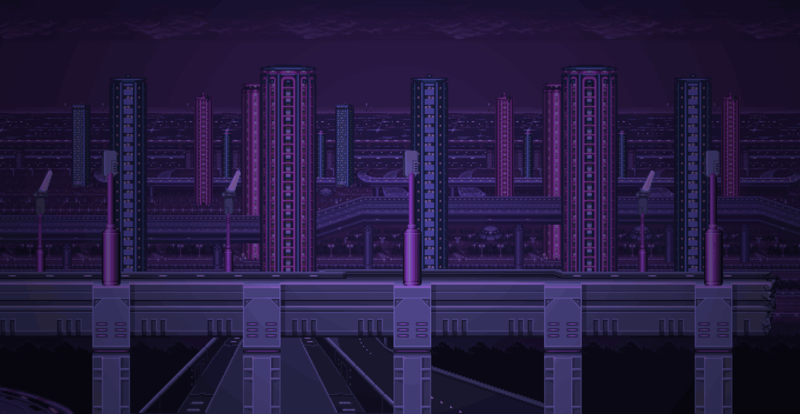 Zelda & Chill combines the Legend of Zelda video game music with laid-back lofi hip hop beats. Produced by German beat-maker Mikel and mastered by Philadelphia based Dj CUTMAN, Zelda & Chill features 14 Zelda themes from the across the series history. Zelda & Chill contains music from the original Legend of Zelda for NES all the way up to Breath of the Wild. These tracks were recreated with classic keyboard sounds, atmospheric synths and laid back beats, the perfect soundtrack to study, chill, and save Hyrule to. 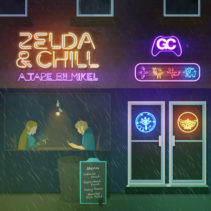 Zelda & Chill’s tracklist features music from the original LoZ, Link To The Past, Majora’s Mask, Wind Waker, Ocarina of Time, Skyward Sword, and Breath of the Wild. Themes like Gerudo Valley, Song of Storms and Lost Woods are sure to please long time series fans. Compositions by Koji Kondo, Toru Minegishi, Hajime Wakai, Takeshi Hama, Manaka Kataoka, and Yasuaki Iwata have been licensed for the sale and streaming of Zelda & Chill.